ALA- Annual Conference & Exhibition, San Francisco,CA. This entry was posted in Uncategorized on June 29, 2015 by keilagoulart. 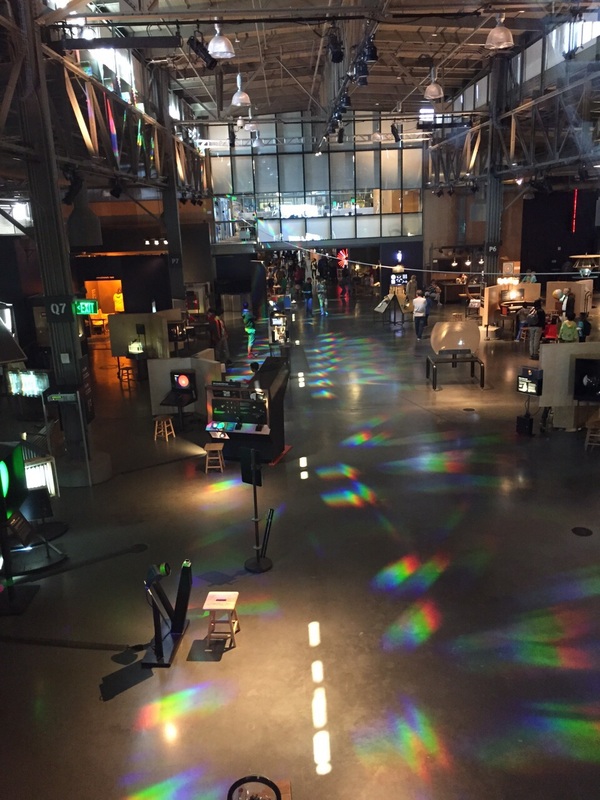 Exploratorium – Institute for Inquiry located in San Francisco, CA is known as the world of exploration, experiment , wonder and passion. It’s a place where you can breath science , experiments , where whole families go to obseve, think , make discovories and play together. It has making meaning from the experience. Inquiry is an approach to learning that involves a process of exploring the natural, leading to questions and making discoveries. It’s for sure an excellent way to increase children’s interest in leaning English as ESL. Effective teachers rely on many ways to rise student’s interest and the Inquiry concept is a powerful tool in learning not just science ,but any other subject, and keeping wonder and curiosity alive in the classroom. I was surprised to see how families get engaged to the experiments through out the institute and how children, teenagers and adults share the same space in absolutly peace and egagement. The Exploratorium is with no doubt a wonderful place to visit with your family during your holidays, I’m sure your thinking skills will never be the same again. A mind that expands will never return to its original size again. This entry was posted in Uncategorized on June 19, 2015 by keilagoulart. 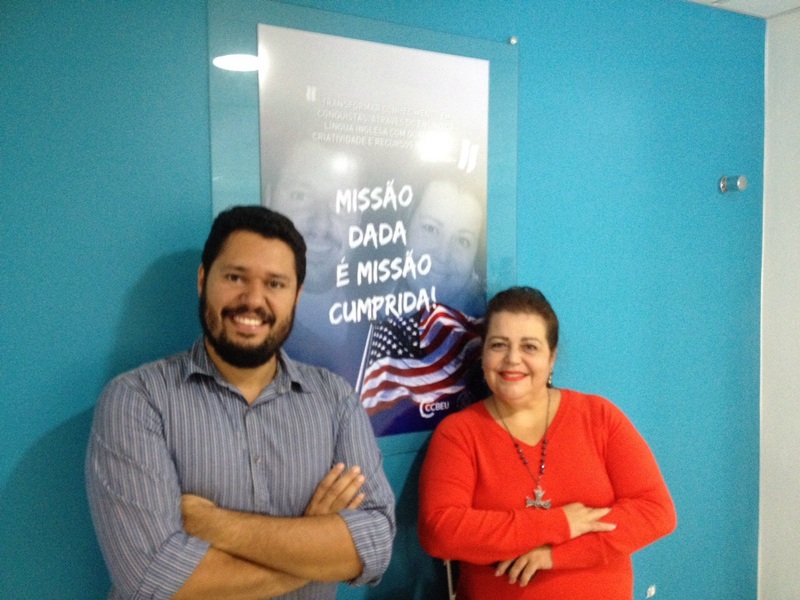 Andre Headlund and Keila Goulart from CCBEU Goiania. This entry was posted in Uncategorized on June 17, 2015 by keilagoulart.